We began the Neretva Project in 2011. A year later we started with the first Kite School in this region of Croatia. The Neretva area is a paradise for kitesurfing. Thanks to the winds of this area – maestral and tramuntana Neretva and delta is a perfect location. We are a perfect location, in Croatia as well as in Europe. If not willing to take part in it, at least the spectacle in the sky itself is worth seeing. Kiteboarding is a sport that now can be learned in a very easy and safe way. 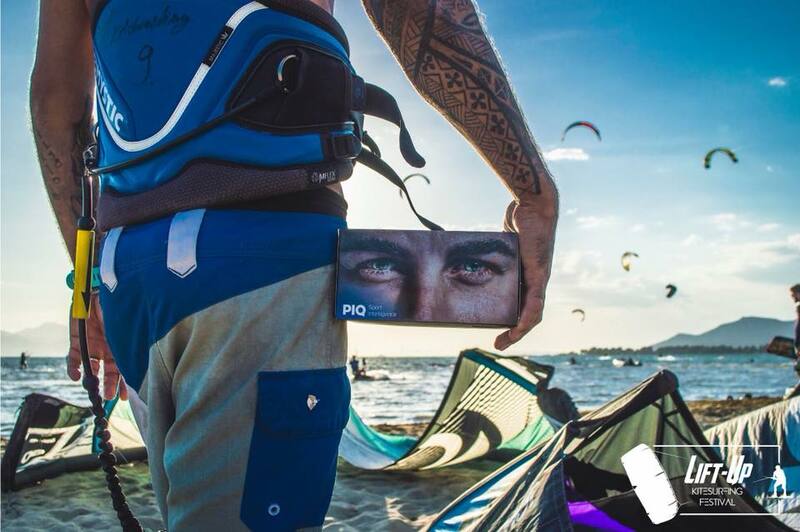 With professional instruction , new equipments and one of the best beginner spots in the world as Neretva kiteboarder you can became a kiteboarder in 3 days.